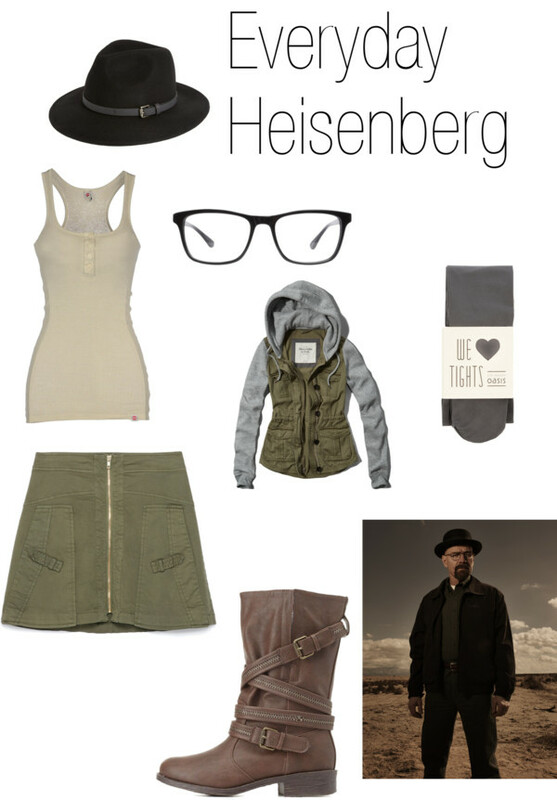 Denver Comic Con is coming up, and I’ve been narrowing down the outfits I want to wear at the con this year. While I’m not going in all-out cosplay due to general lack of cosplay skills and the fact that I’m attending the con with a press pass and that would be challenging in full-on cosplay, I will be attending in everyday cosplay. I told y’all about some of my outfit ideas last week, I’ve officially decided on my first outfit. 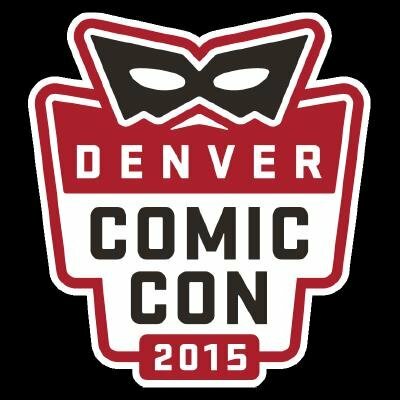 Are you going to Denver Comic Con or another convention this year? 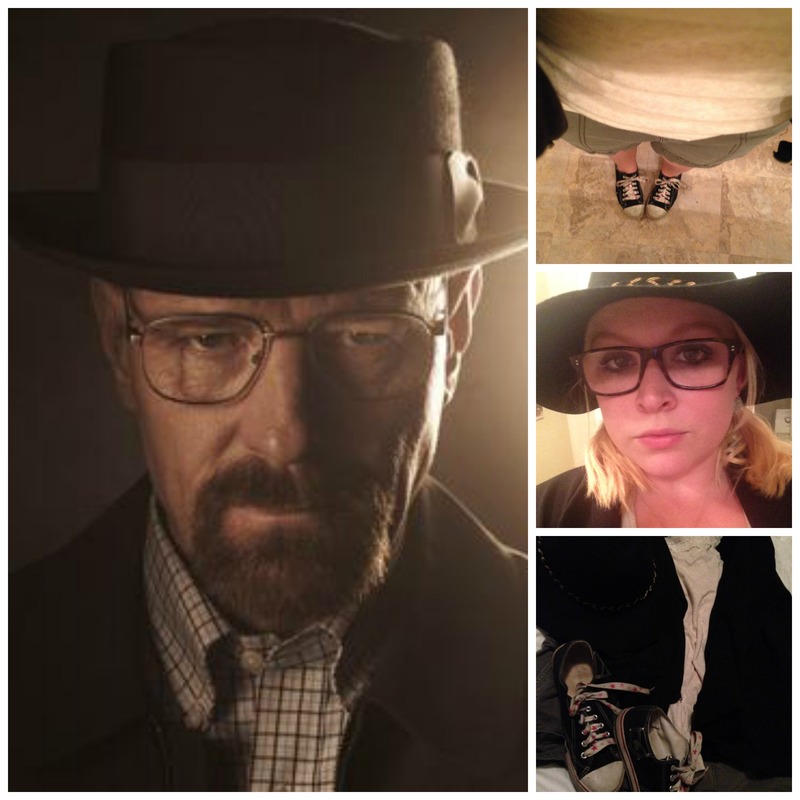 Are you planning to dress in cosplay or everyday cosplay? Let me know in the comments! And be sure to get your tickets to Denver Comic Con! They’re selling quickly!